Hi everyone! Working full-time has really taken its toll on me. I'm still adjusting and adapting with the situation and all that, but here I am, managed to finally write a new post. This foundation has been in my wish list for quite a while, and I finally got one after reassurance from a friend that this is great stuff. I've watched many videos to see how the foundation is in action. The high price tag of $43 really hindered me at first, but then Sephora offered its VIBs $20 off last December. I have to say that the silk creme foundation really sounds so, hmm, promising and indulging. It made me imagine this dewy, glowy and beautiful looking finish for the result product. After using it for several weeks, it is time for me to share my take on how this product lives up to its hype. It comes in 10 different shades. The lightest is called soft ivory and the darkest is Hazelnut beige. My shade is sand beige, although I then realized that it is a bit yellow for my liking, but nothing that can't be worked with. Since it comes in a tube, you have have to squeeze it out, but don't squeeze too hard otherwise you will waste valuable product. It doesn't take much to cover your whole face. The formulation is really thick but easy to blend. I always use my F84 brush by Sigma to apply it. It really smoothes onto the skin really easily. Because of its thick consistency, I do have a definite feeling of wearing foundation, but it doesn't really look heavy or anything. It really provides glow and satin finish. It perfects your skin overall. I use this throughout my road trip last month and whenever I saw my pictures using it, I know it is a great product. I'd say it has a medium to full coverage. The coverage is for sure buildable. The more you apply the more coverage you get. 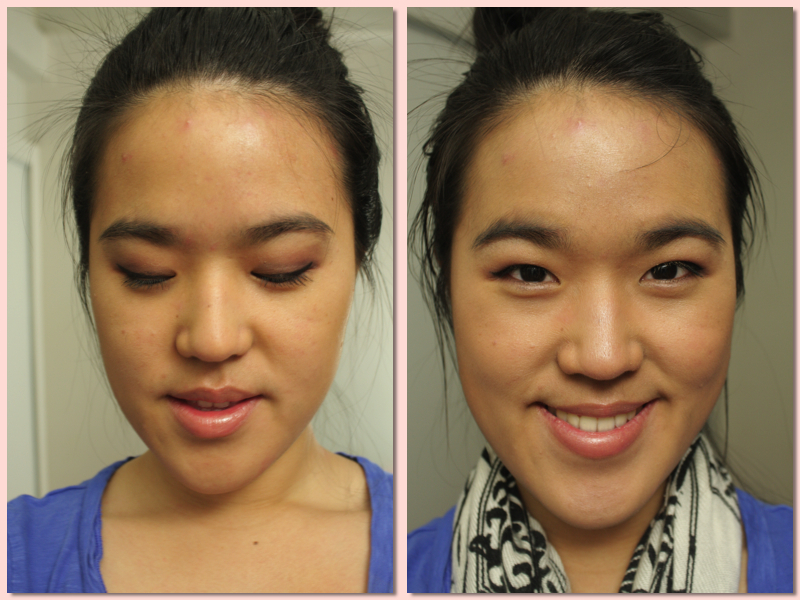 But again, it naturally is thick in formula so it doesn't take much to cover up redness or imperfection. The retail price is $43. I know, it is a lot even for a foundation. Sephora and other retail stores have occasional coupons so look out for those. The best way is to subscribe to their mailing list so you will not miss it. For $43, I didn't know if I would have ever purchased it in the first place without some kind of reassurance. Foundation is really tricky. For quite a high price, make sure you know what you're gonna invest in. Go to Sephora or your department store and ask for a sample or demonstration on the product application. See it for yourself. 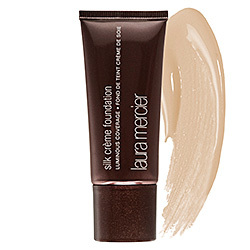 As for me, I love this foundation. I love the smoothness and glow it gives to my skin. However, it tends to fade a little throughout the day especially on oily skin so make sure to layer on a primer before you apply the foundation for a long-wearing product.